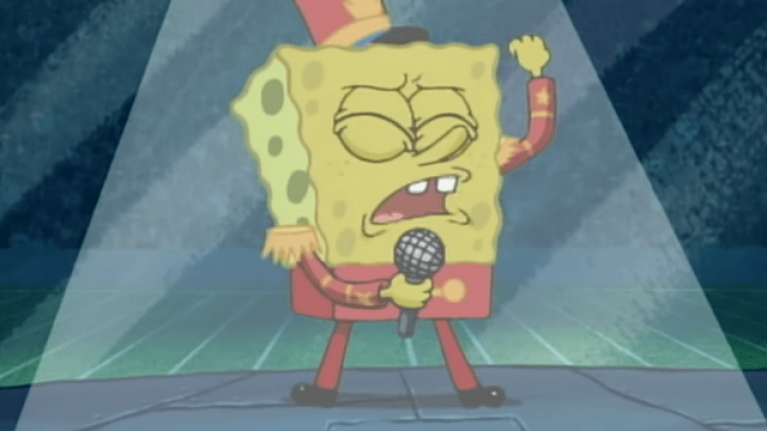 A petition created to have SpongeBob SquarePants' Bubble Bowl anthem 'Sweet Victory' played at this year's Super Bowl has been successful after receiving signatures from over 1.2 million people. The bad news is that it will be Maroon 5 playing it rather than the actual cartoon sponge, starfish and plankton. The song, which fans wanted to be played at half time of the New England Patriots versus the Los Angeles Rams in honour of the late creator of the show, Stephen Hillenburg, will now be covered by Maroon 5 as part of their set. Well, if the following tweet is to be believed. The band themselves also appeared to confirm the news after shots of SpongeBob appeared in their promo video for the performance, which will take place on Sunday night. Whether the band will able to do the song justice on the biggest stage of all, however, remains to be seen. Still. At least it will mean less 'Moves Like Jagger' for all concerned.